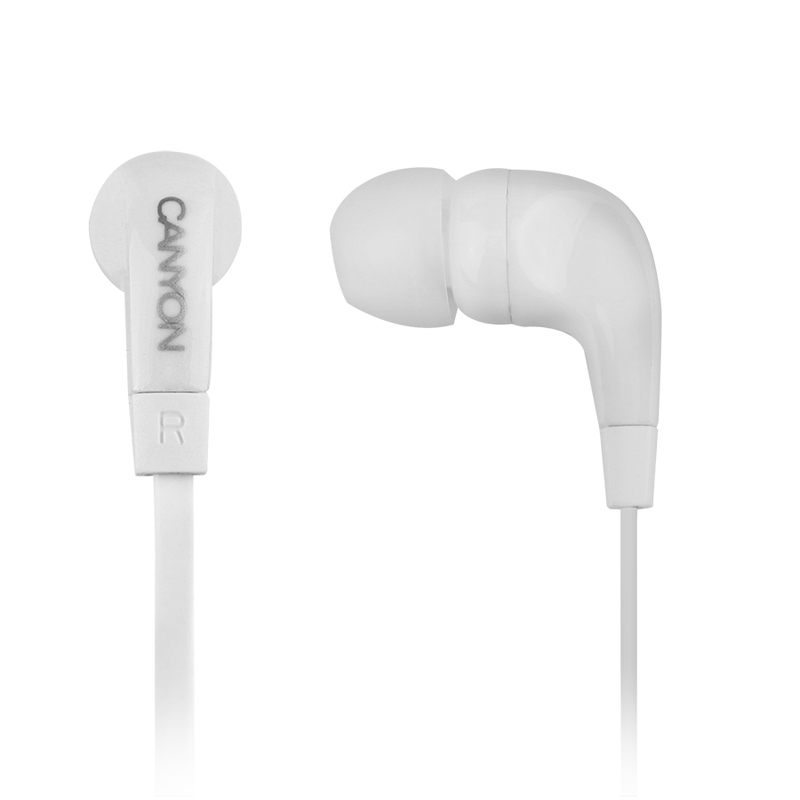 Simple earphones in classical black and white colors. 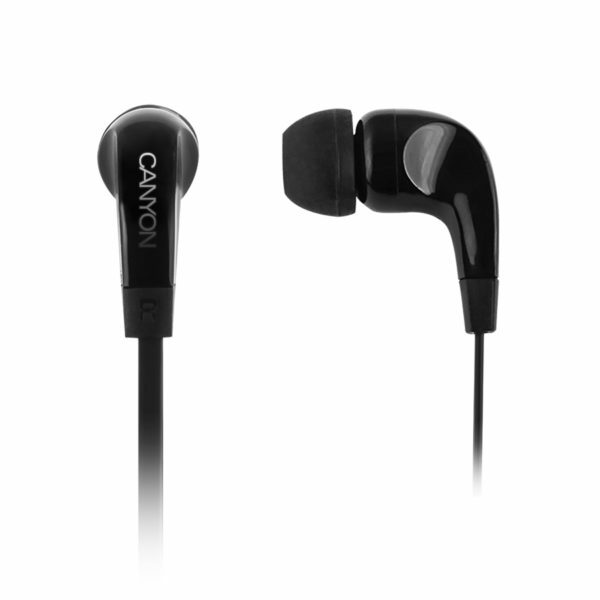 Modern shape, clean sound and affordable price – just a perfect combination. 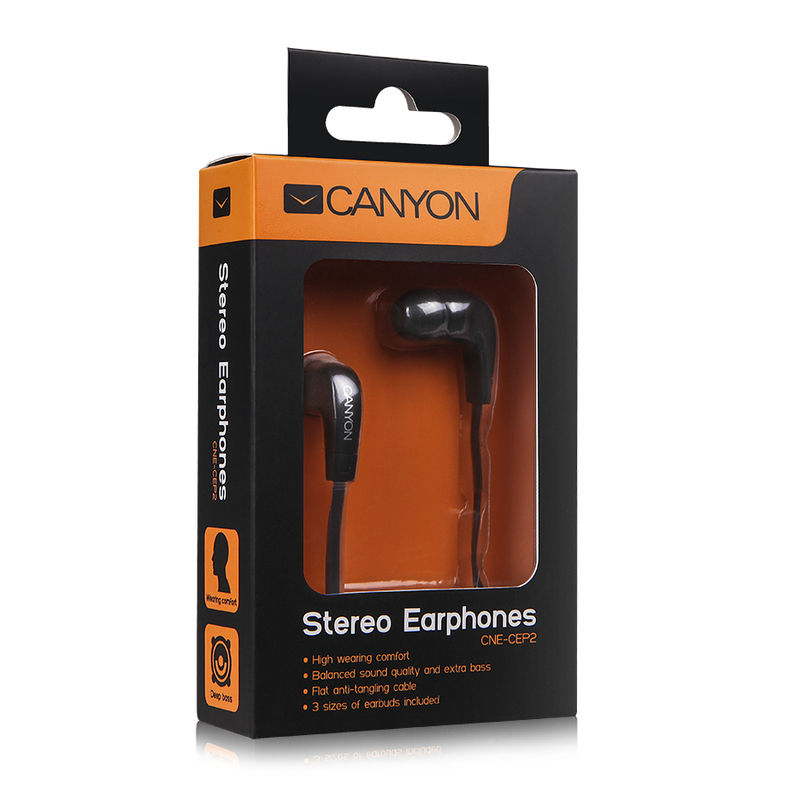 Flat anti-tangling cable let you take them with you wherever you go.